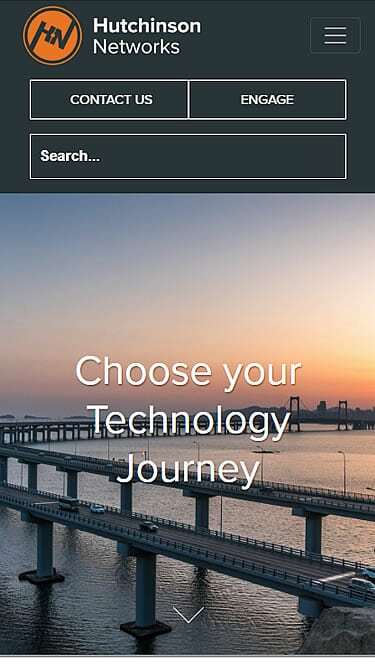 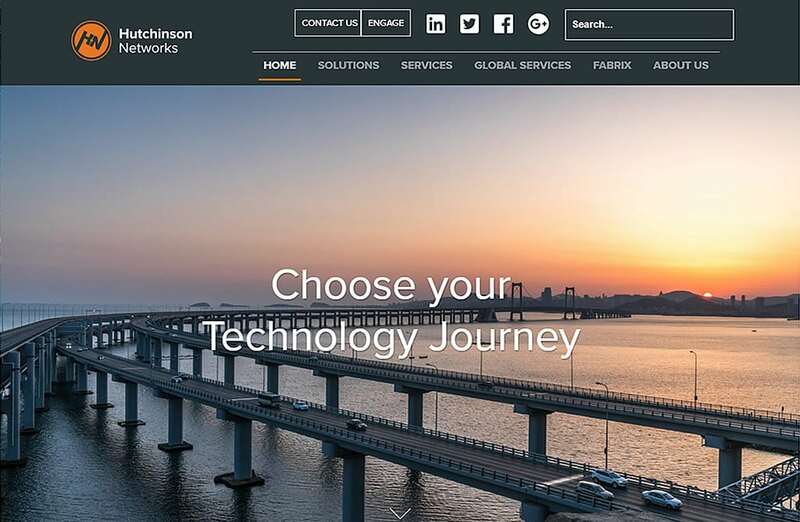 Hutchinson Networks is a leader in technology solutions, delivering next-generation cloud networking and IT support to large multinationals, critical public-sector infrastructure and growing mid-market clients. 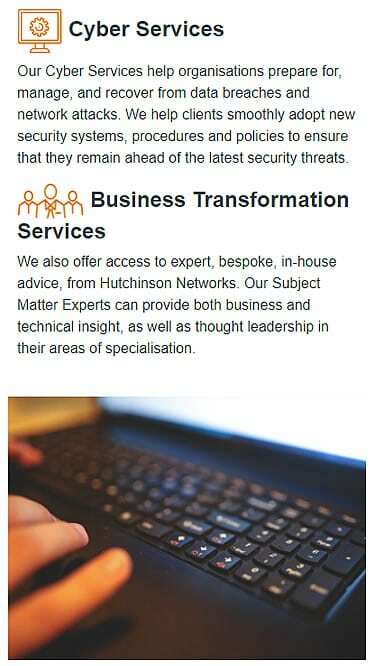 Headquartered in Edinburgh, Hutchinson Networks approached us as part of their tender process for the provision of web and digital marketing services. 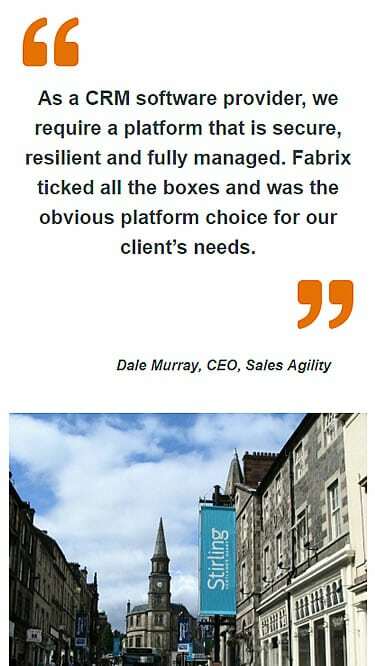 We impressed and have formed a close working relationship with the marketing team, launching their new corporate website and providing a host of other services.